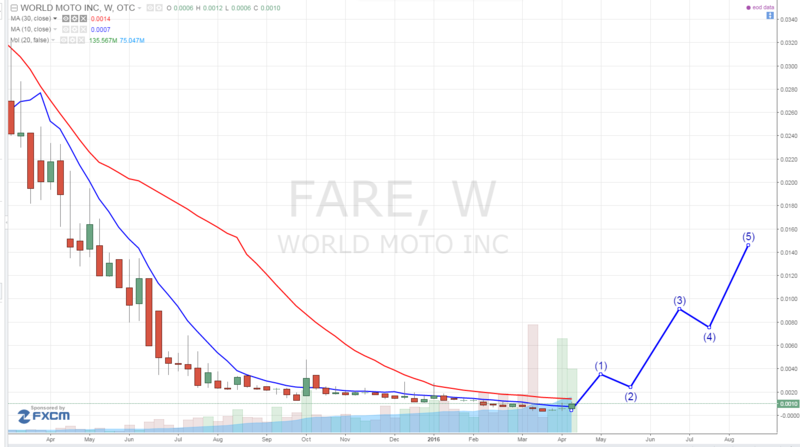 World Moto Inc. Net Profits Ten Inc (OTCBB:FARE) has made several announcements over the last several weeks and becoming a major player in the ride hailing business. It has been signing several memorandum of understanding (MOUs) with distributors in Sri Lanka, Kenya, Rwanda, and India. FARE announced that it is discussions with popular ride hailing app services to provide a competitive advantage for their brands in the accelerating battle to professionalize the world’s motorcycle taxi fleets. “Motorcycle taxis are the most numerous form of taxis on Earth, and while the scale of this new battlefield is enormous, so are the potential rewards. The professionalization of this industry, already underway, will only increase in the future, and the tremendous size of the sector and number of disparate regional markets, similar to retail, allows room for multiple winners. The Moto-Meter offers tangible benefits for every one of them, and it is only a matter of time before this technology becomes ubiquitous. 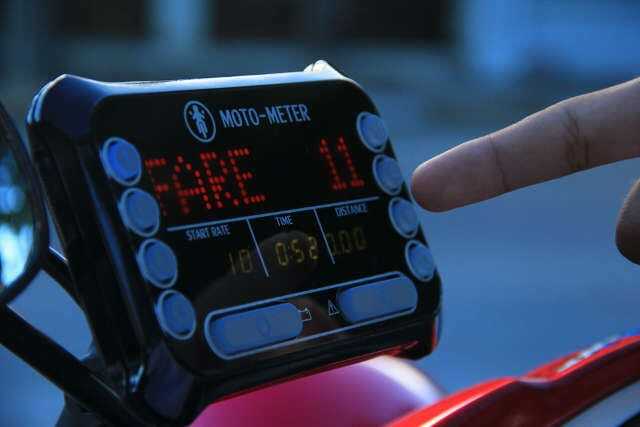 Until then, any leverage that these operators can achieve in a city may mean the difference between becoming the leading service vs. handing victory to a competitor, and the Moto-Meter will give them a distinct advantage,” said Paul Giles, CEO of World Moto Inc.
Major established players in the ride hailing industry detailing plans to expand services into the motorcycle taxi space. Douglas Ma, Uber’s head of Asia-Pacific expansion, described UberMOTO’s launch in Bangkok as “the first time we’re doing it in any market in the world, so our hope is to develop it and innovate it.” The same service was launched a few weeks later in India. This pivotal and increasing focus on the industry by very well-funded and recognized brands is establishing new battlefields in the fight to reshape the global personal transport sector. World Moto, as the supplier of key products and services to this industry, expects sizable benefits from the increased opportunities resulting from the new competitive landscape. World Moto’s flagship product, the Moto-Meter™, allows easy integration with smartphone applications, and comments from operators as well as internal research have indicated that the Moto-Meter™ offers distinct advantages to taxi app operators who incorporate it into their platforms. While traditional smartphone taxi apps are fine for e-hailing to remote locations, they suffer from a strong customer preference to simply “hop and go” when exiting from mass transit or anytime a motorcycle taxi is waiting on the street. World Moto is a technology company that designs, manufactures, markets and sells Moto-Meter products, devices that provide moto-taxi fare metering and other communication capabilities. The Company’s Moto-Meter patents have been granted in 4 countries, with applications pending in another 56 jurisdictions. World Moto’s products and services include the Moto-Meter™, arguably the world’s first motorcycle taxi meter, Wheelies™, which display static and streaming media content on the wheels of motorcycles, and Yes™ (aka HailYes™), a smartphone app for on-demand transportation. World Moto designs, manufacture, market, and sell the Moto-Meter products, which are devices that provide moto-taxi fare metering and other communication capabilities. It currently has patent applications pending for its products in 56 countries. To achieve its business objectives, it has established its operational subsidiary in Thailand for product development and a presence in two additional potential markets, Brazil and Nigeria, and begun expanding its work force to be able to implement our business plan. In conjunction with the opening of sales for the Moto-Meter, we launched a smartphone application (App). The App connects directly to the Moto-Meter via a secure bluetooth connection, and can access data from the Moto-Meter in real-time, giving customers the ability to view ratings and a profile of the driver before getting on the motorcycle. While the Moto-Meter is in use, the App can provide continuous analysis on the fare and GPS location of the customer, augmenting the Moto-Meter’s anti-tampering security protocols, as well as transmitting the location to designated individuals or safety monitoring services. The App also has the ability to offer customized products and services to the users during the ride, with any purchases such as optional insurance automatically added to the fare. As an element of mobile commerce, Moto introduced “Yes,” a concierge service where persons can order products and have the products delivered to their address by motor scooter. The Yes service has been going through testing and was launched on March 9, 2015 in Bangkok, Thailand. We have also developed HailYes, which is an integrated mobile platform that instantly connects consumers to transport and commerce services in a local community. The HailYes app allows consumers to simply tap their smartphone to hail a ride, courier a package, or have refreshments delivered right to their doorstep in a matter of minutes. It announced the establishment of our HailYes Licensee program. This program gives interested parties the opportunity to license HailYes. HailYes is being marketed to drivers in Bangkok, and we expect to begin marketing the product to consumers in Bangkok in Q4 2015. An example of a market gaining traction is the city of Pattaya, Thailand, where Moto World is now actively working to register drivers, including drivers of share taxis. Known locally as songtaews (literally, “two rows”), and sometimes called “baht buses”, these share taxis are a primary mode of transport for approximately 500,000 passengers a day throughout the city. The company intends to generate revenue via transaction fees for this service and also raise visibility of HailYes through interior/exterior signage. 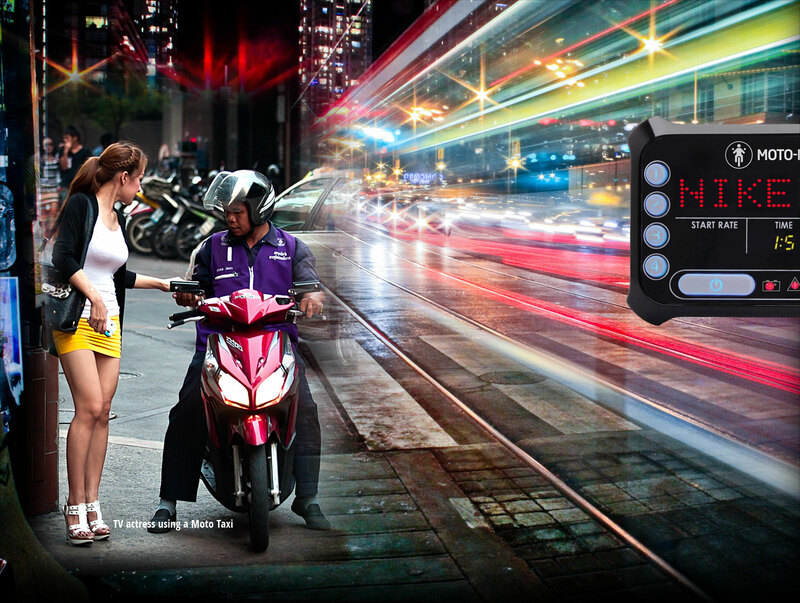 In the third quarter of 2015, Moto announced that it was launching a new program to provide interested parties with the opportunity to obtain exclusive licenses for HailYes in territories around the world, and have subsequently signed two licensees covering the areas of the greater Amsterdam metropolitan area in the Netherlands and two of Indonesia’s major cities, Jambi City and Batam. It anticipates that the first licensees will begin commercial operations of HailYes in the fourth quarter of 2015. FARE is currently trading at a $1 million market valuation. The company is in discussion with established industry players to become the standard for motorcycle ride hailing technologies and apps. This small company is operating in a large, fast growing segment of the ride hailing market. This story is just starting and we will be updating on any new developments. We will be updating on FARE when more details emerge so make sure you are subscribed to Microcapspot so you know what’s going on with FARE. Disclosure: we hold no position in FARE either long or short at the publication of this article.